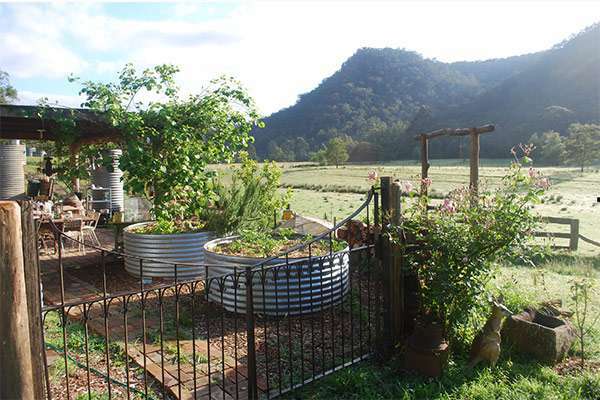 Do you love the country and a permaculture lifestyle? Would you like a change or to take some time out to think and slow down? Would you like to live on a farm submersed in nature for a while, rent free, in exchange for some work? Then read on… maybe this is an opportunity for you. The farm. 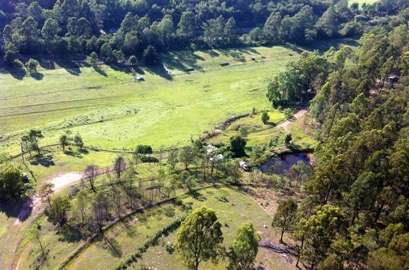 The Permaculture Sydney Institute has a 22-acre farm nestled in the Macdonald Valley (2 hours from Sydney CBD near the town of St Albans). It’s a very picturesque area, surrounded by rugged sandstone escarpments with caves, a river and of course the bush. The farm has a dam, paddocks, a substantial caravan camping site, swales and some fruit trees, and some cows that roam around relaxedly. The community. The community of St Albans is rural and remote with one pub that always has great local company, good meals and regular entertainment. There is also an opportunity to obtain income by providing handyman and other useful services in big demand in the local community. The set up. 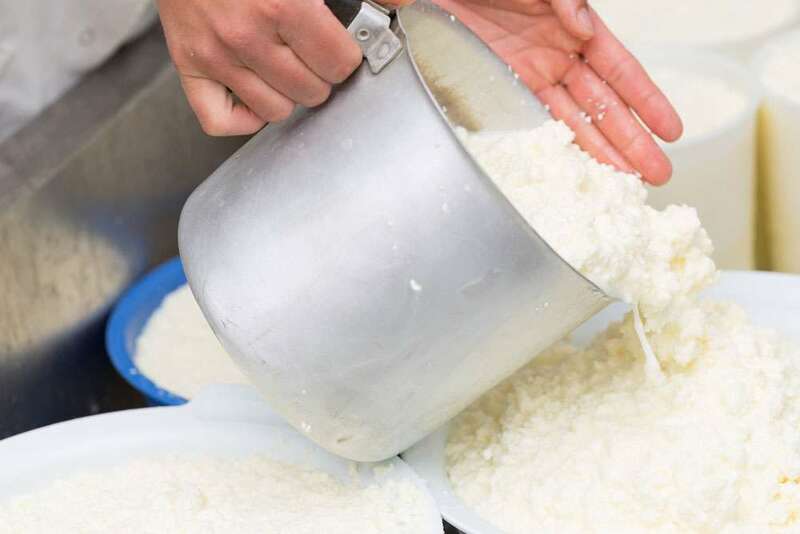 The facilities include a fully equipped caravan site; a wood fired hot shower; composting toilet; pizza oven; wood & gas stove; BBQ; outdoor furniture; shed; aviary to keep chooks at night and a basic but comfortable covered area to rest and watch the cows graze. The site is private, with neighbors nearby for company and assistance if required. 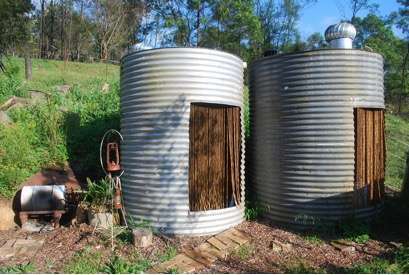 It is adjacent to Bandusia Country Retreat and Permaculture Sydney Institute where company, help and occasional meals can be provided. The opportunity. We are looking for a person or persons that might want to stay on the farm in exchange for caretaking and maintaining the property. This would involve keeping it clean and tidy; some propagation and tree planting; caring for small vegetable garden earthrings; watering; some weed control; whipper snippering and some mowing and generally helping out with occasional farm projects. It would amount to 3 to 4 hours work a day, if that, with 2 days a week off. You would be working largely on your own in your own time. You will also be part of the development of the farm transforming it to a permaculture property. A farm share scheme where people can garden is also being developed for the farm that may also provide learning and employment opportunities for you. The Caretaker – Who we are looking for.